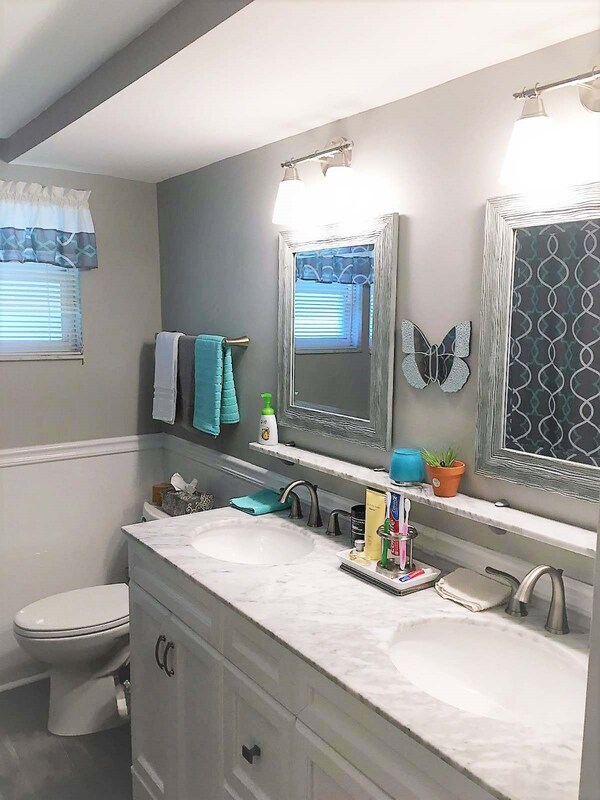 If your bathroom isn’t a personal sanctuary in your home where you rest and relax after a long day and get ready quickly before work, all without having to spend your weekends scrubbing away soap scum, it’s time for an update. 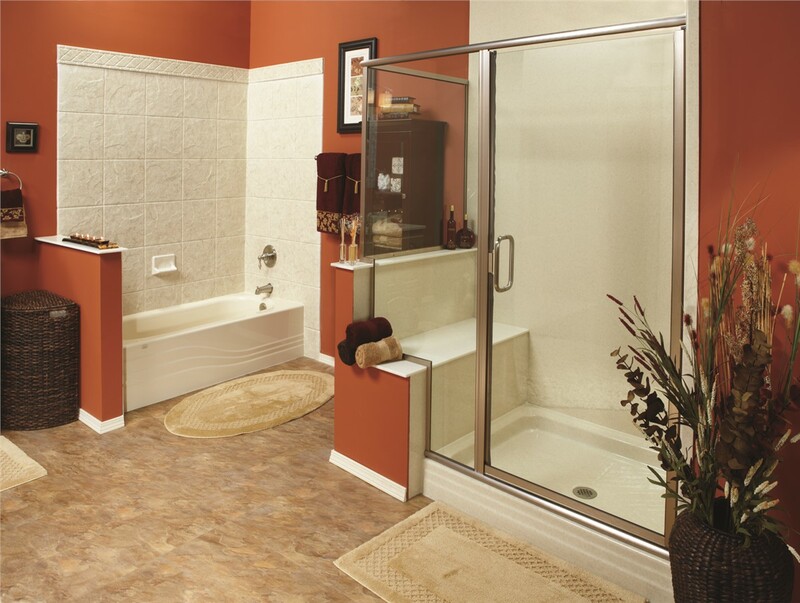 Turn to Luxury Bath of Tampa Bay, and your tub or shower could be ready in as little as a day! 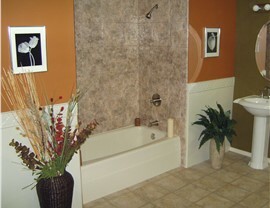 We are a complete Clearwater bathroom remodeler. 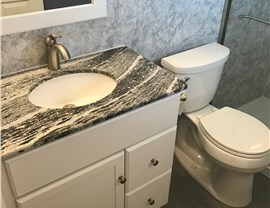 We can customize an acrylic liner for your bathroom with Microban technology that makes your tub or shower exceptionally easy to clean, but we can remodel every square inch of your space. 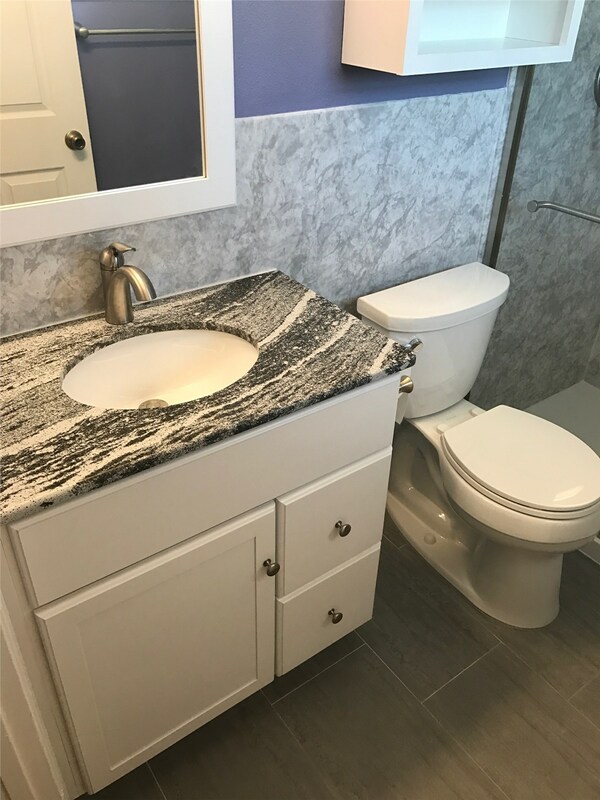 From vanities to flooring, lighting, and everything in between, we will leave you with a home-enhancing bathroom that will increase your enjoyment of your house, as well as increase the value of your property. You can DIY your bathroom, but it could end in disaster. Make sure your remodel lasts by hiring the professional bathroom contractors at Luxury Bath of Tampa Bay. Our updates come with a lifetime warranty, so you can trust that it’s the last remodel you’ll ever need. Not only do you have different products to choose from, you also have many different choices when it comes to patterns and colors. 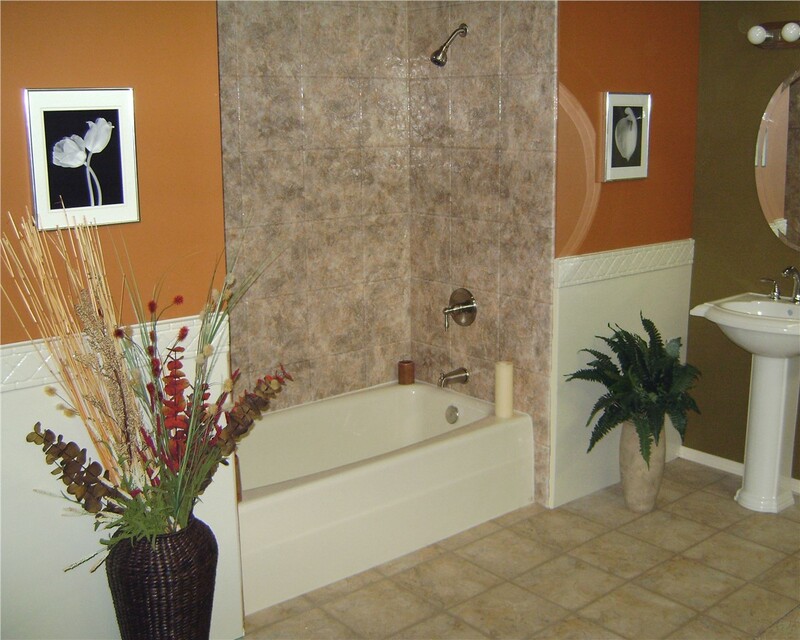 Choose from tile patterns, trim patterns, and acrylic that mimics the look of stone. 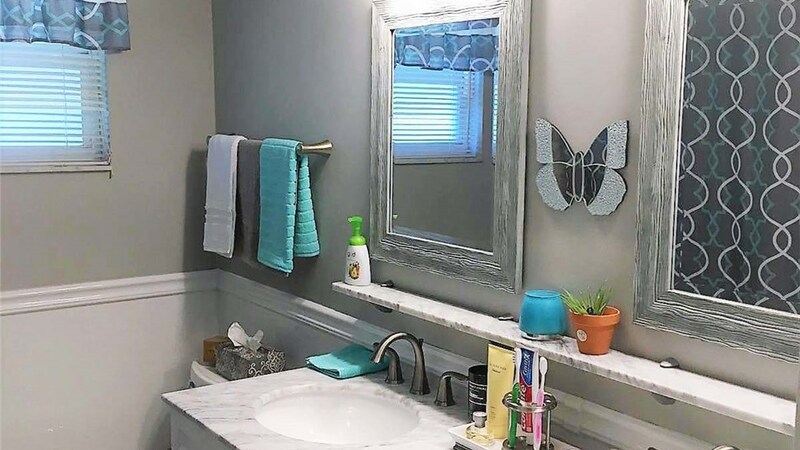 There are a lot of really great ways you can transform your bathroom without breaking the bank! You’re always welcome to visit us in our showroom, but you can also schedule a free in-home consultation where we can show you exactly how our products can enhance your unique space. Call Luxury Bath of Tampa Bay, or fill out our online form to learn more about all of your remodeling options today!